Emails sent by users from their BQE software product are not copied in their email client's Sent folder. 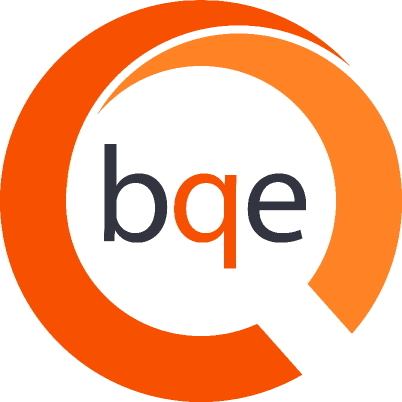 BQE software products are third-party applications from which an email can be created. However, it is the Simple Mail Transfer Protocol (SMTP) server that sends the email to the recipient and creates a copy in the user's email client (Sent folder). Contact your SMTP server provider to configure the option of making a copy of an email sent out via a third-party application and saving it in the email client's Sent folder. Go to the Settings menu > User Preferences > Email Settings and Cc or Bcc ‘myself’ to automatically receive a copy of all the emails. You can then set up an email rule in your email client to save all incoming Cc or Bcc emails from ‘myself’ in your Sent folder. Go to Preferences > System > Email Settings and CC or Bcc ‘myself’ to automatically receive a copy of all the emails. You can then set up an email rule in your email client to save all incoming Cc or Bcc emails from ‘myself’ in your Sent folder.